77 Ways To Find New Readers, produced by Laura Pepper Wu of 30 Day Books com is a small pamphlet created to answer the typical author’s concerns on how to find and target new readers (and not just fellow authors). I quickly read this book in one sitting, whilst awaiting a dental appointment. The tie-in of expected pain (dentally) and in my future adventures in publishing seemed compatible, although I felt slightly a charleton without as yet having an actual book ready to try out some of the listed approaches in 77 Ways. But some of the tips in this book should be considered long before publication anyway. The lists take us through everything from social media, email lists (really must start mine early), branding, blogging, what we should have on author pages, and on our press pages. But firstly and importantly, 77 Ways gives good reasons for also having a paperback edition of your book, to allow marketing locally, away from the Internet, something self-published authors can forget nowadays with the ease of ebook creation and internet marketing. 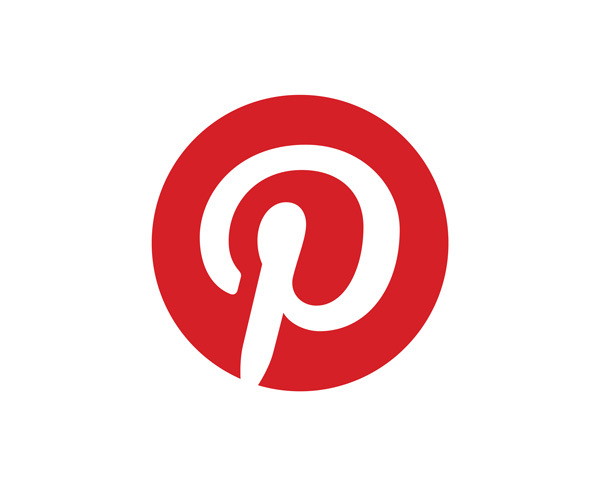 Many of the tips are linked through to articles on Pepper Wu’s website, another form of legitimate marketing. These articles are extremely helpful, but as I read the ebook initially offline (in the dental office, remember?) I couldn’t access them initially. It’s a quick read, but full of timely advice, and one that you can duck and dive, and select from to fit your needs. Currently for me it’s priced at $4.99 for 67 pages. 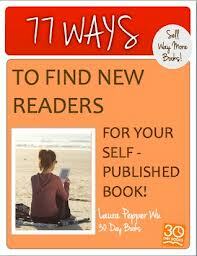 Here’s the Amazon link to purchase 77 Ways to Find New Readers for your Self Published Book. (I don’t use affiliate links). What makes a psychological thriller? Elements of the genre.